Reach your prospects while they are mentally idle. 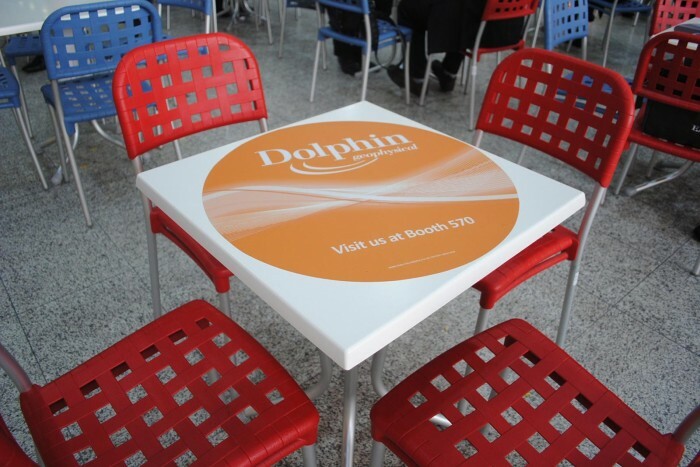 Food Concession Branding provides a range of wonderful convention center food concession advertising opportunities. Food Concession Branding opportunity includes: napkins, cups, table a-frame signs and table decals. As diners sit idle and mentally relaxed, your ad will be remembered.